I offer professional development programs in influential leadership. 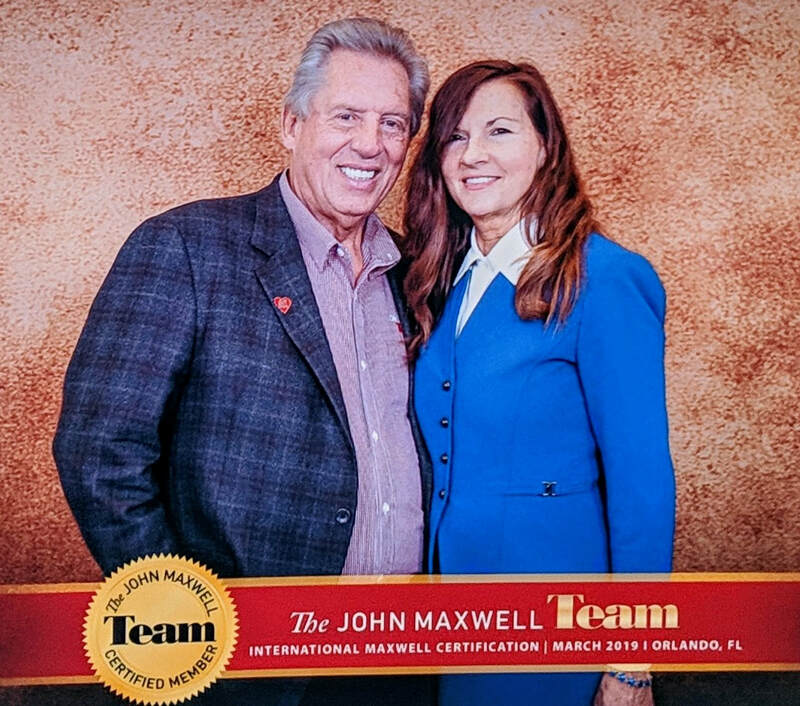 I am a certified John Maxwell leadership trainer, mentor and coach. 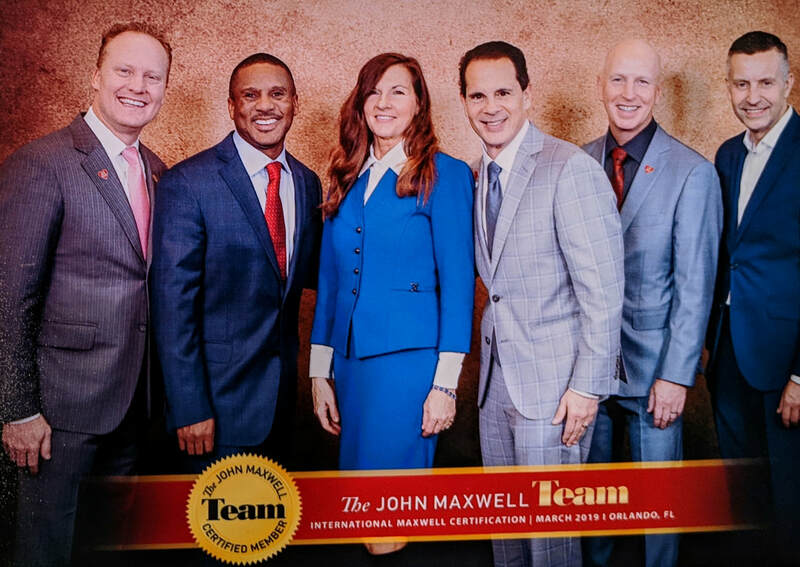 I am licensed in the following John Maxwell leadership development programs. GAME ON! 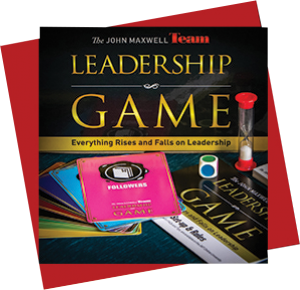 The leadership game is a fun, yet challenging experience designed to help you and your team better understand core leadership principles and values. By playing the game, you will be able to raise the leadership awareness of your team and introduce the timeless leadership principles that will bring about positive change through communication and connection. Contact me to facilitate the Leadership Game with your team.